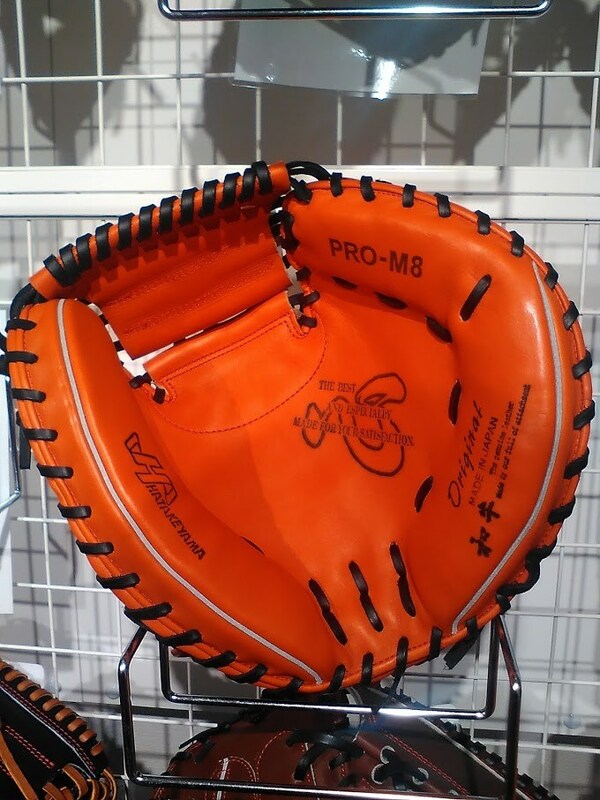 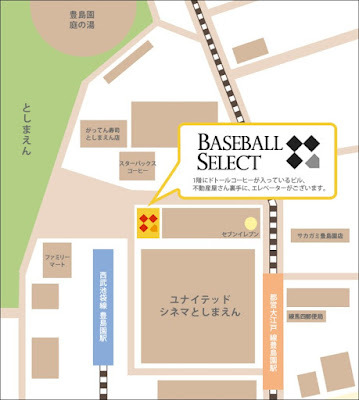 Baseball Equipment online shop "Swallow Sports staff Blog": Today 's Select /Swallow Sports Limited Hatakeyama Catcher Mitt! 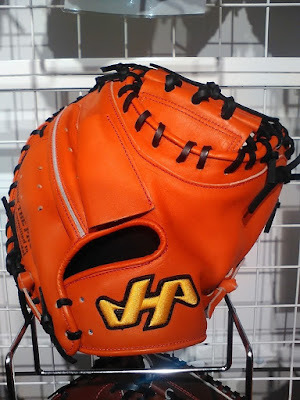 Today 's Select /Swallow Sports Limited Hatakeyama Catcher Mitt! Today 's Select is Hatakeyama swallow limited hard ball type catcher mit KSO-8-SW. The basic model is a type 8 high professional player usage rate ! Swallow Sports & Basce is also the popular No. 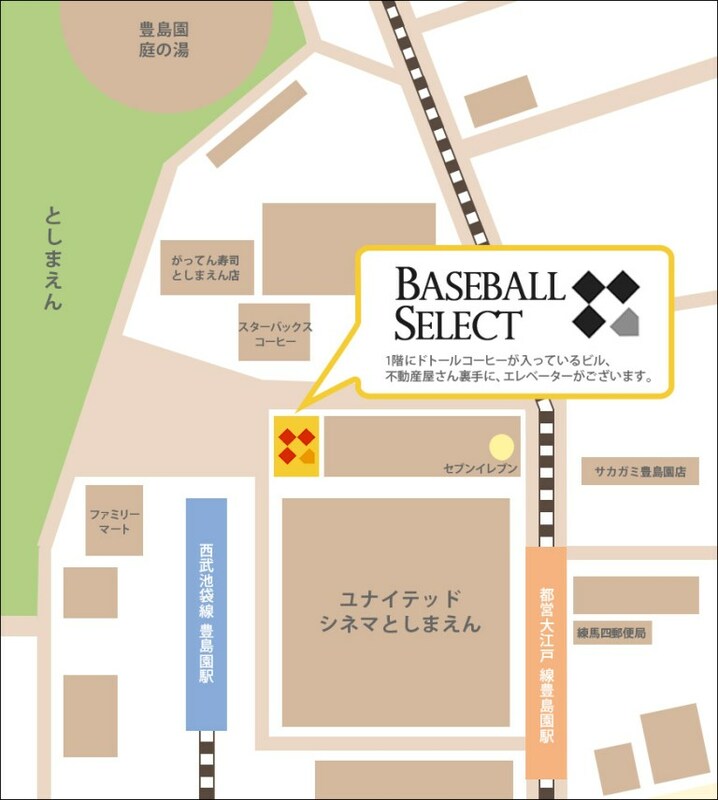 1 basic model! ! 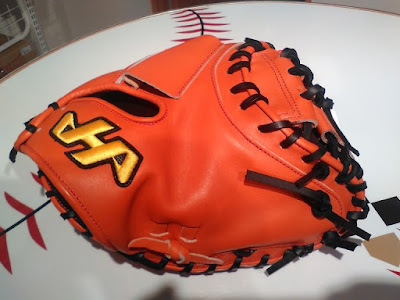 Color is a black string on the body of popular V orange ! 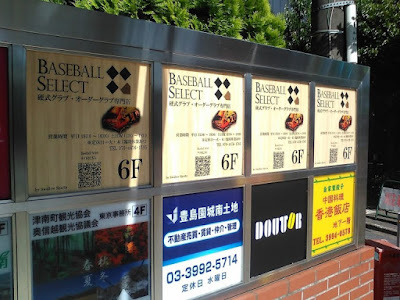 ↓ Signboard is a landmark!